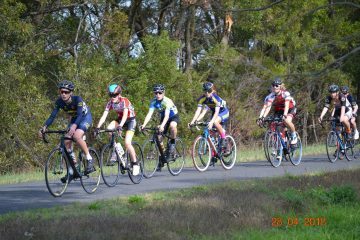 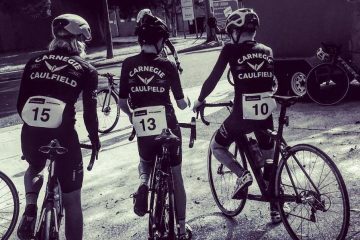 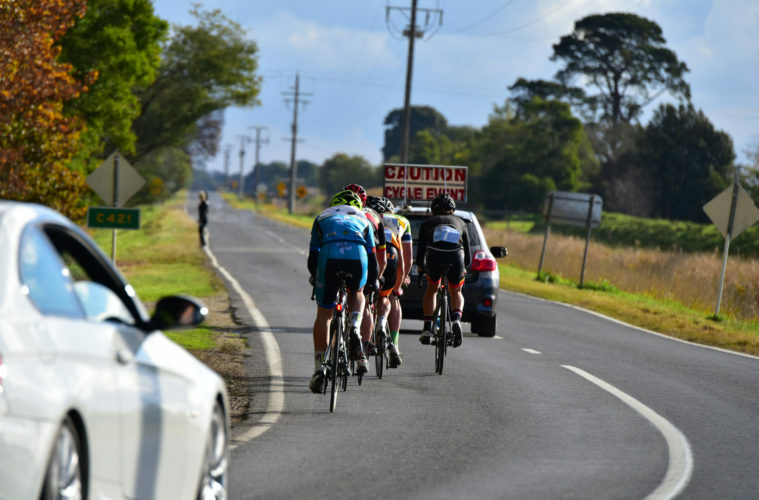 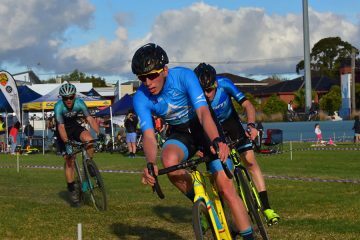 The Victorian Metro Road Championships have added a Club Competition to the Metro Road Championships. 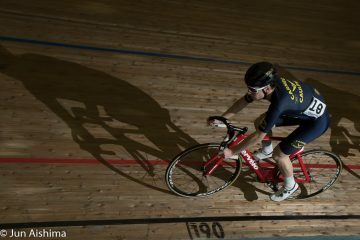 The Metro Road championships are held on the 3rd of June, and catagories are availble from J11 through to Masters. 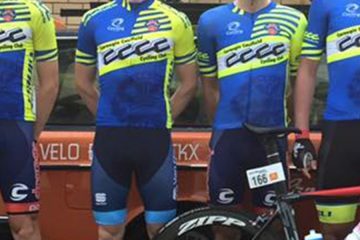 Any CCCC members racing will earn points towards the club competition and having many members there will help earn points for the club and show support for all CCCC riders. 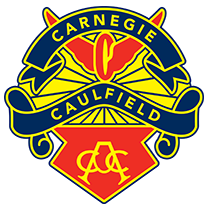 Course and Full details here.